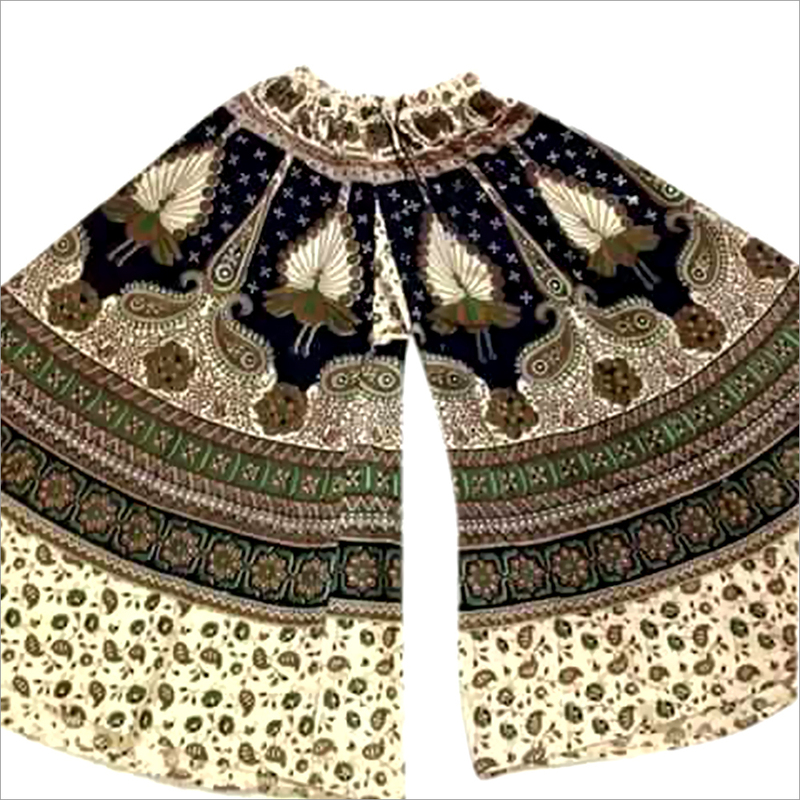 Our company deals in a wide range of Ladies Shimmer Palazzos, which are made of light fabric material. 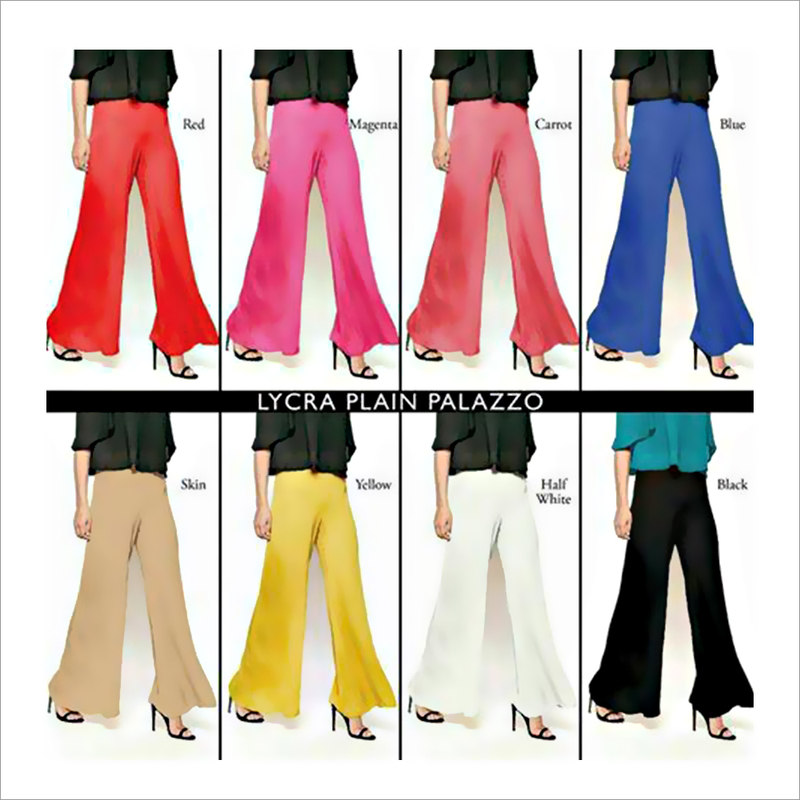 This type of palazzos is manufactured in skin, off white, peach and light brown colors. We source the range highly reputed manufacturer in the market. 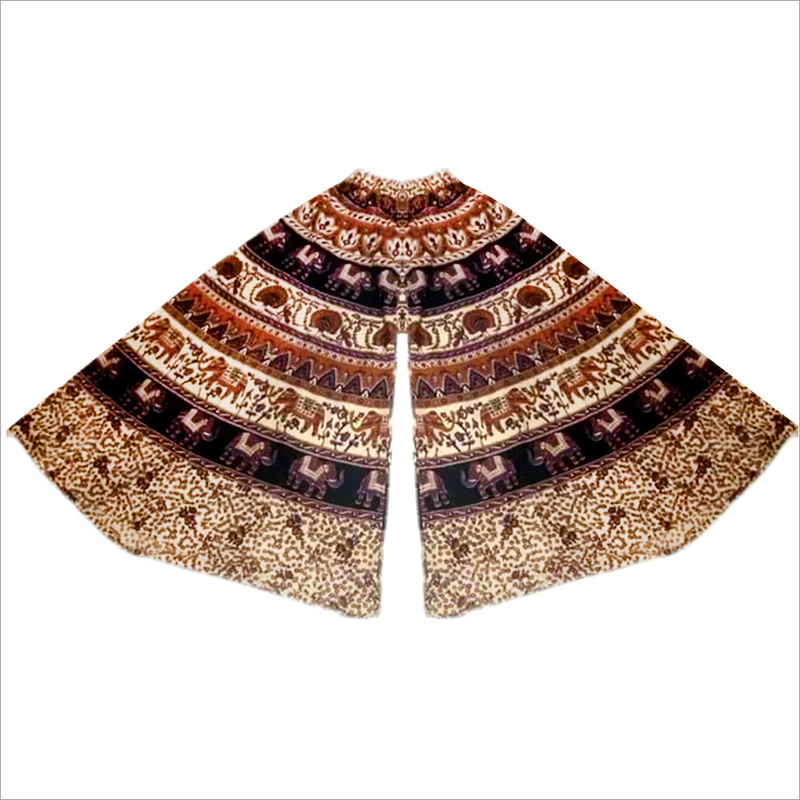 They use optimum quality fabric in the production process to ensure seamless quality end items. 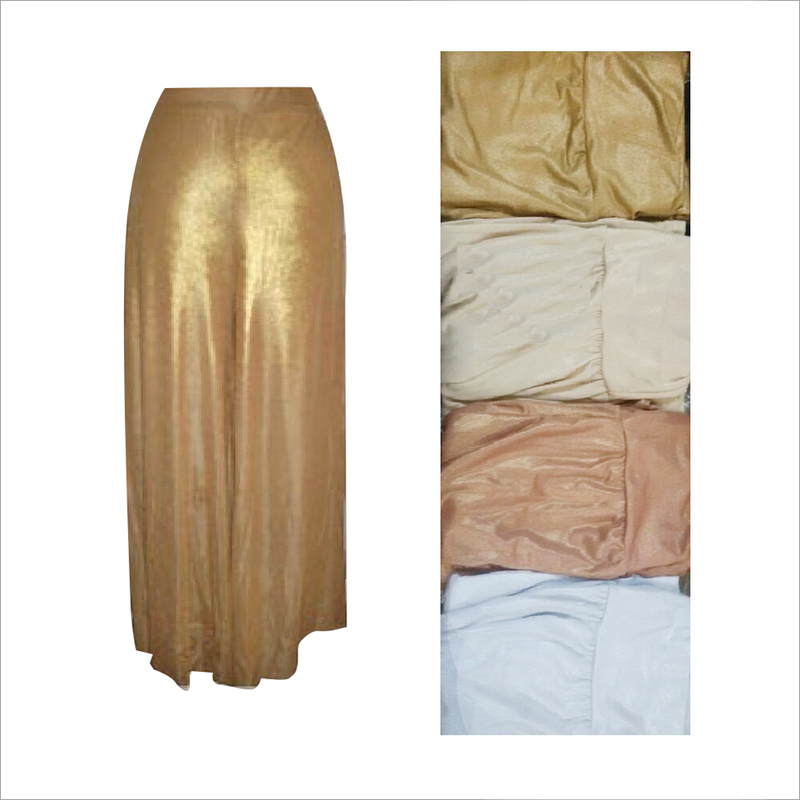 The range of Ladies Shimmer Palazzos are known for attractive colors, quality fabric, shrink and color-fade resistance.